The Hong Kong iPhone madness continues this week with a bizarre story involving clay iPhones. 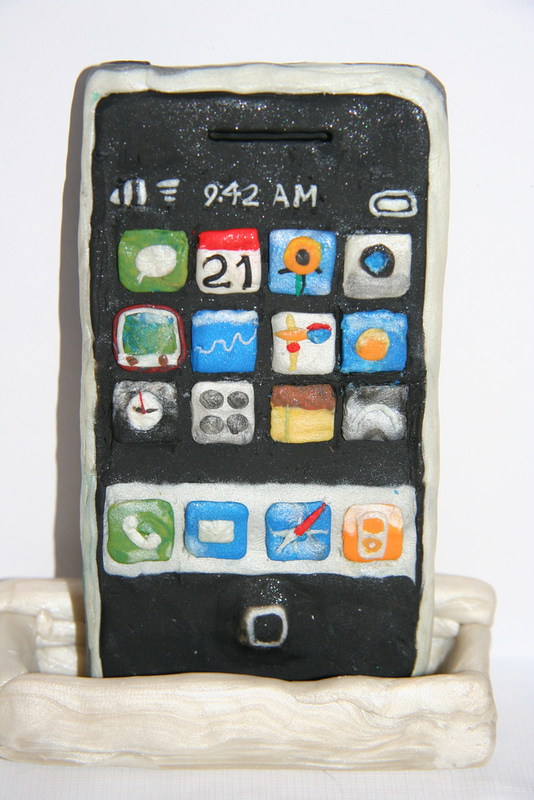 No, these were not some limited edition clay iPhones (like these) and they were not clay iPhone cases as well – they were in fact just clay replicas deceivingly stored in genuine iPhone boxes. The main culprit involved denies this of course and instead claims that the clay was just used as the inside filling for some iPhone boxes that he was selling to an iPhone trader (lucratively priced at $400 a piece, when he himself had bought them for $200 per box). On a separate occasion he also had an accomplice put cling wrap cornflour parcels inside some boxes. During the first day of the hearing yesterday the supervising deputy magistrate refused to take the clay iPhones out of the plastic evidence bags because worms had hatched inside some of the iPhone boxes (worms inside the apple, get it?!). The clay case (note the pun) continues today with the culprit on trial for selling 10 clay iPhones in unopened boxes for HK$57,000 and two clay iPhones (for HK$9,200) which were sold by another 60 year-old accomplice. Hmm, maybe we’re in the wrong industry here.